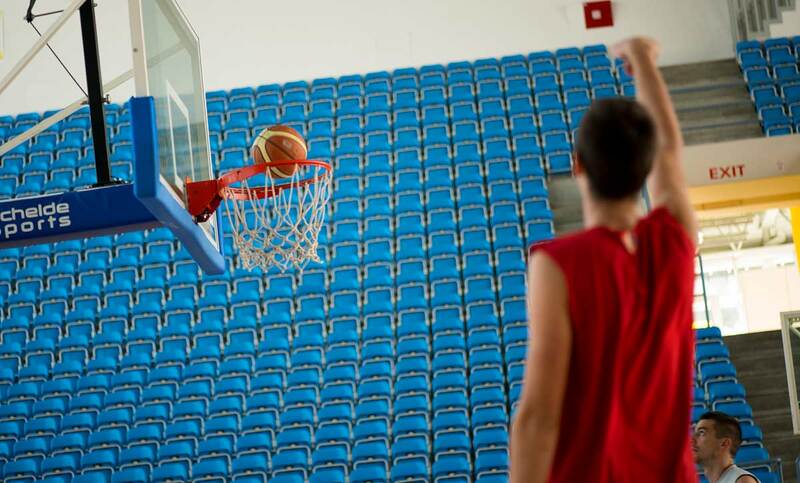 Some 500 meters away of our Hotel is situated brand new Sport Center Igalo, that houses indoor sport facilities for Basketball trainings. 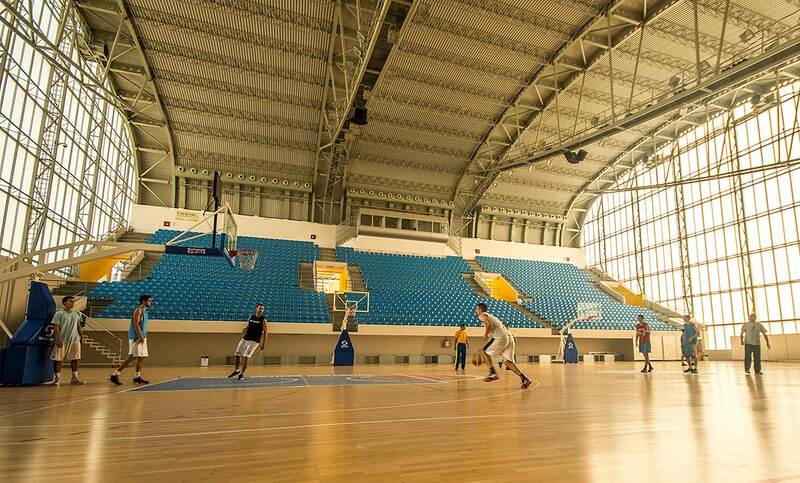 The Sport center has combined indoor pitch (Basketball, Handball, indoor Soccer, etc. ), locker rooms, gym. 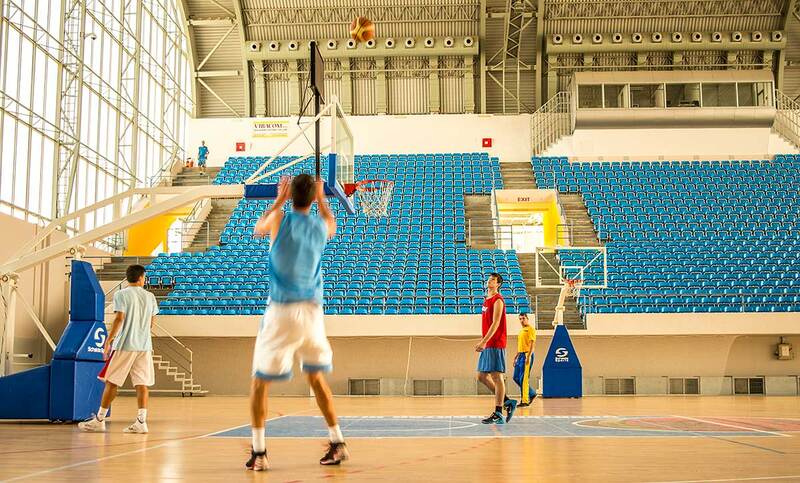 Sport centre is house of two local Basketball teams: Primorje Herceg Novi and ABS Primorje Herceg Novi.